Interested in taking the steps to start your Kung Fu Journey? We have many excellent Memberships options to choose from including several VIP Memberships, Risk Free Trial Memberships, Private Training Packages, and Amazing Summer Specials for the 2019 Summer of the Dragon celebration. We are proud to say our memberships are “All Inclusive” which means No Testing Fees, No Association Fees, No Graduation Dues, No Mandatory Seminars, No Mandatory Upgrades, and No Mandatory T-Shirt Sales! 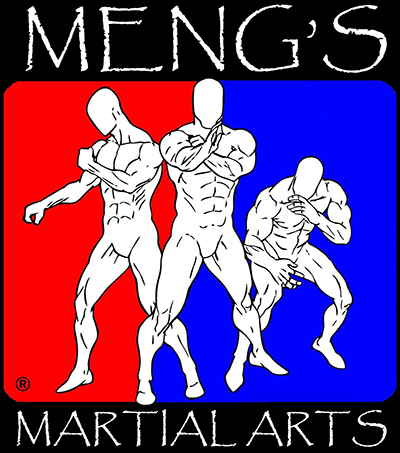 All potential new students are encouraged to come in and try a Free Class to experience all the amazing benefits of martial arts training before making any decisions. Our staff is always standing by to schedule appointments so contact us today to begin your Kung Fu Journey! All while Having a ton of FUN!! 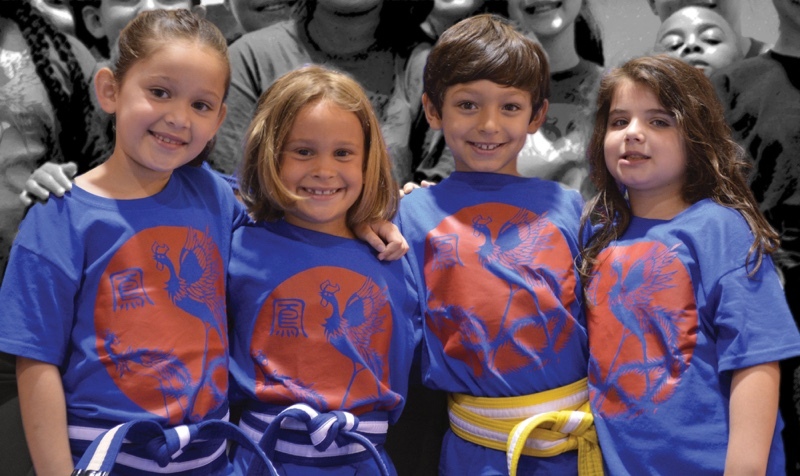 The Youth Kung Fu program will give your child the confidence to say yes to the good things and say no to the bad things. They will develop a strong identity on who they are so they don’t get influenced going into their teen years with bad behavior. Our dynamic Meng’s instructors build confidence in our students and prepare them for life. On the mat, students will be inspired and encouraged, and instructors will build good core values that will stay will them and help them with future success. Self-defense wise, they will learn practical movements and all ranges of self-defense. As students progress through the Meng’s ranking system, they are required to bring in their report card and the Meng’s staff constantly gets feedback from parents on the behavior at home. This ensures that they are motivated in regular school, martial arts school as well at home. 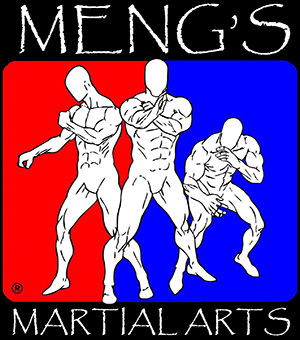 If you are looking for your child to increase confidence, focus, self discipline, or any other of the Black Belt Principles taught at Meng’s, then call today and let the transformation and journey begin. Our Adult Shaolin Wing Chun Kung Fu Kung Fu classes are a good balance of tradition and modern day training. We have full body workouts that will help you get in shape using the best in body weight exercises. We have a very well thought out curriculum (Approved by the Ving Tsun / Wing Chun Museum) that teaches you Shaolin Wing Chun Kung Fu, with proven concepts and teaching methods, both traditional and modern day. Classroom training is energetic, fast-paced, and we train extremely effective techniques. These classes are ideal for individuals that want reality-based training and fitness for their entire family, yet want a traditional system that also teaches concepts, philosophy, history, culture, and etiquettes of Kung Fu Life. Don’t let that fool you, we also put on sparring gear and “Test” it as well. This is NOT your “Forms” only Kung Fu school. If you want a complete system that is based on keeping you and your loved ones safe in dangerous situations — that is what we empower people with every day. Combining experience in law enforcement, close quarter combat techniques, martial arts & the psychology of criminal intent the Combat Objective Battle Ready Applications, or C.O.B.R.A.™, self-defense system is a 10 Week Academy designed to be highly effective in real world situations where your survival is on the line. 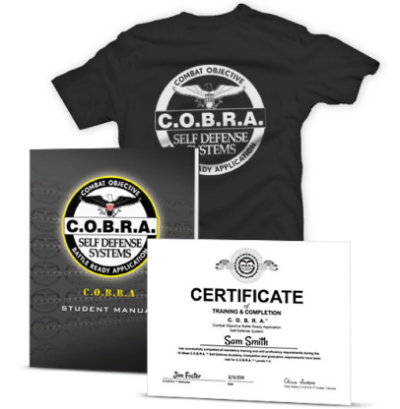 Ex-street cop, sheriff and corrections officer, Joe Lewis-blackbelt, school owner, author and C.O.B.R.A.™ founder Chris Sutton has written the book (literally) on the pyschology of self-defense. This is not simply a collection of “cool moves,” but a complete system covering both the mental and physical aspects of self-defense with a unique emphasis on scenario training.